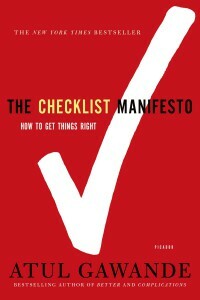 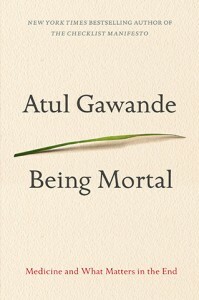 Atul Gawande is a staff writer for The New Yorker, and author of four books. 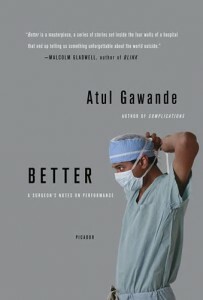 Atul Gawande practices general and endocrine surgery at Brigham and Women’s Hospital. 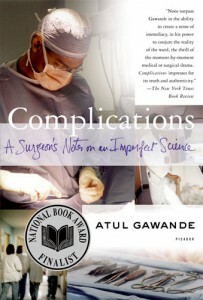 Atul Gawande is Executive Director of Ariadne Labs, a joint center for health systems innovation.